You are here: Home / Windows / Why Are Bay Windows a Good Choice for Small Rooms? Bay windows are one of the few window types that can actually expand a room. They protrude from your exterior and are large enough to make a shelf you can use for additional storage. Some bay windows go right down to the floor of a room, so you can use them to store even more. In addition, you can also turn large bay windows into a window seat. A bay window can add ten or more square feet to a room when used properly. As a replacement windows expert, Renewal by Andersen of Long Island recommends replacing your windows in your study with a bay window. You can use the extra space to help you work or read. A bay window with a window seat also works great in the dining room. Just place a table next to the window and you can entertain more people. Bay windows have many other benefits. They offer better views than other window types because they are composed of multiple windows grouped together, creating a panorama. In addition, bay windows also furnish the room with superior ventilation and natural lighting. The sunlight, views and fresh air can make a small room feel larger and more welcoming. Bay windows also look dramatic so they can serve as the focal point for a room. 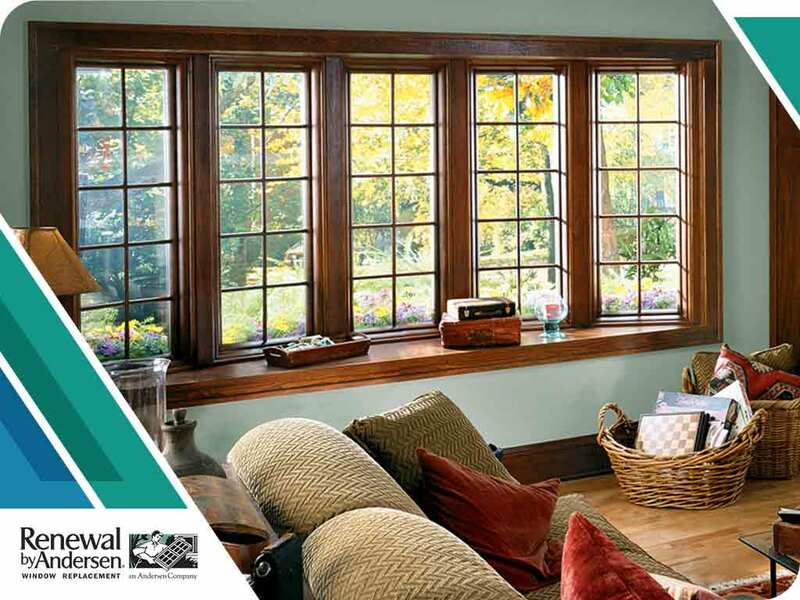 Our bay windows, bow windows, double-hung windows, casement windows and other window types will improve your home’s appearance, energy efficiency and weather resistance. 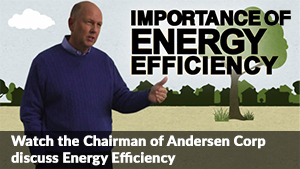 Renewal by Andersen of Long Island is your exclusive source for first-class Renewal by Andersen windows. Call us at (631) 206-6773 to learn more about our services and products or to get a free estimate. We serve homeowners on Long Island.